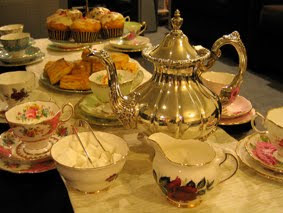 It's that time of the year again – time for the Rose in Thorns Tea Party! Like usual there will be baking, pretty teacups and candles available for purchase. A nice relaxing way to do some of your Christmas shopping. I mentioned a few weeks ago that something new and exciting was happening, and I would tell you all what it was when it was all signed and sealed. We've bought a house! This is quite an achievement, as since I became self-employed and earn less money than I used to, our house buying plans did get thrown into a little disarray. We move in January, which gives me a bit more time to get organised and pack. This means this will be the last Tea Party at my current address (I'm as yet undecided whether to continue them after we move). It also means I have some stock that I am quite keen to clear so I don't have to move it, so will have some good clearance specials. It will be at my home in Rochmond, Christchurch from 3pm-5pm on Sunday the 4th December. You are welcome to bring a friend with you, and if RSVPs could be made by 5pm, that should give me enough time to get everything organised. You can RSVP on the Facebook event, and/or this link, if you need my address, I will email it to everyone who RSVP's via the link. Congratulations on your new house Rose. How exciting for you both!! 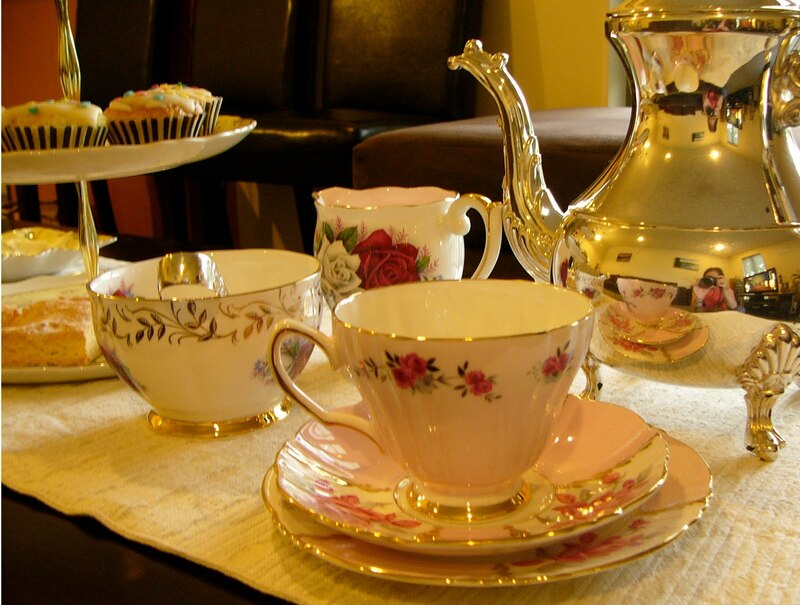 Your tea party settings look gorgeous - such a lovely way to end the year. Thank you! Super excited about the new house. Going to bisit it today to check out the (superficial) erathquake damage. Only in Christchurch!